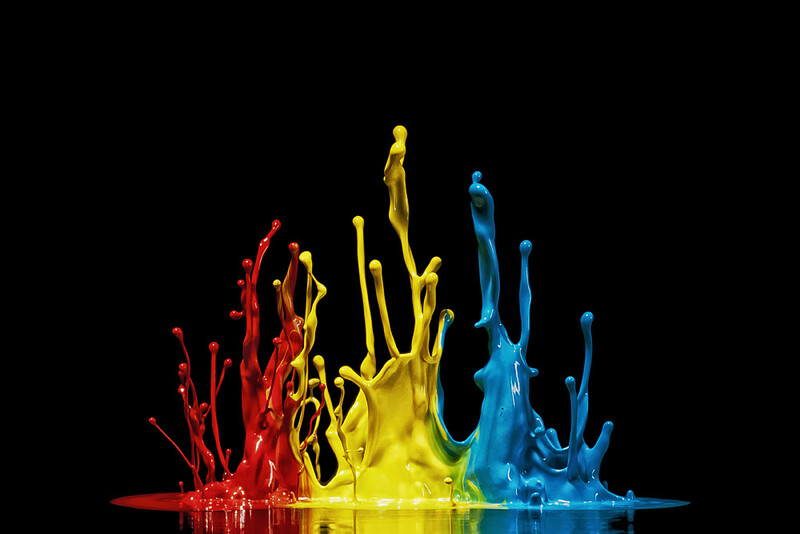 Fabian Oefner is a professional photographer specializing in ad, industrial and editorial photography. He lives near Zurich, Switzerland, where he runs a photo studio. 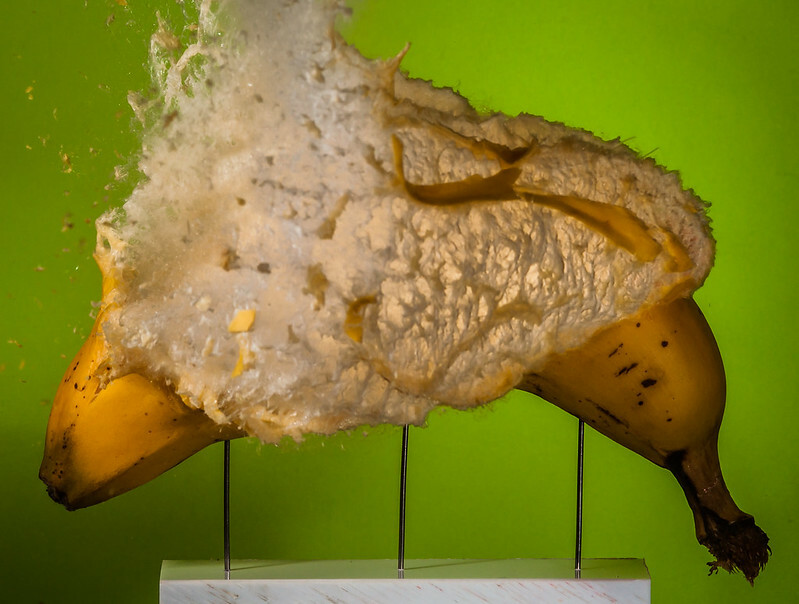 On Behance, Oefner is well-known for his high-speed photography projects, tallying nearly 200,000 views on his nine projects shared. In his latest series, entitled Black Hole, Fabian drips various shades of acrylic paint onto a metallic rod which is connected to a drill. When switched on, the paint starts to move away from the rod, creating the amazing spiral structures seen below. The motion of the paint happens in the blink of an eye. The images are taken a mere millisecond after the drill is turned on. To capture the moment, Oefner connects a sensor to the drill which sends an impulse to his flashes. These specialized units are capable of creating flashes as short as a 1/40000 of a second, freezing the motion of the paint that quickly splatters against the wall. Be sure to see more projects from Fabian on his personal website and Behance. Prints are also available through Fabian’s website.